Although the iPhone 6 and 6 Plus chalked up record-breaking sales, Apple’s week has been far from a celebration. A YouTube video showing the iPhone 6 Plus bending under seemingly normal amounts of pressure sent the Internet to crazyville, and Bendgate was born. 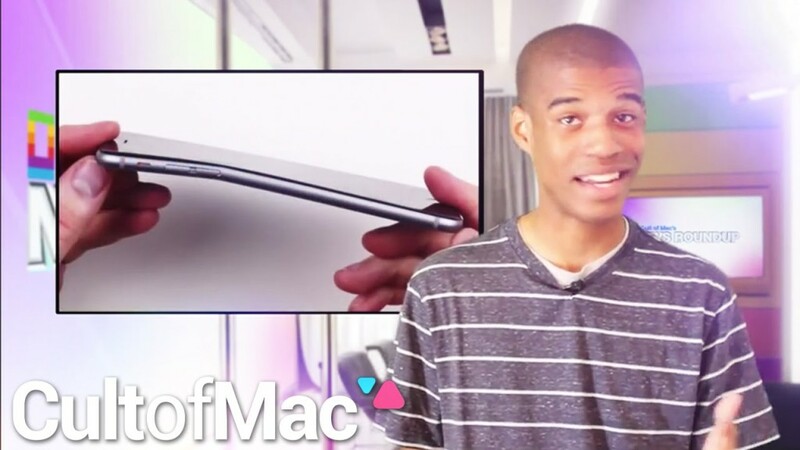 Watch Cult of Mac’s news roundup to see the latest regarding the Bendgate frenzy, why some iPads are being banned, and how one person surprised the world with her iPhone 6 impressions more than others.